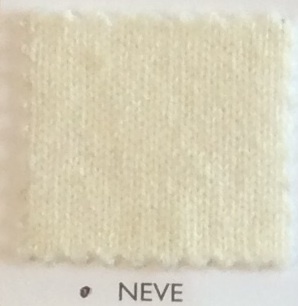 Hand crafted cashmere vest jacket called a "Gillet" in Italian. This gillet is double sided to give you extra thickness and warmth. 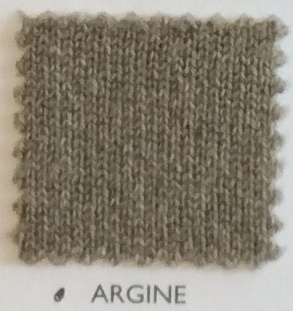 There is a contrast trim on the inside of the collar, armholes and frontal edging. Buttons match the colour of the trim. We suggest that this piece is also purchased with the "Maglietta F8" to wear underneath as a twin set.